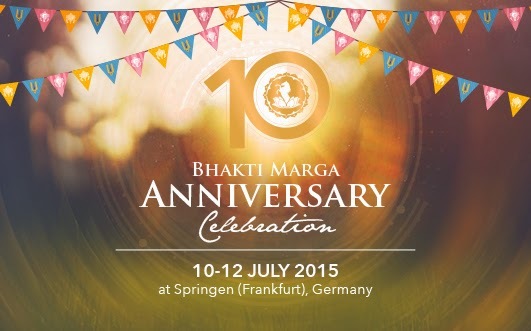 On July 10th – 12th, 2015 at Shree Peetha Nilaya (Springen, Germany) we will be having the most important event ever for Bhakti Marga. 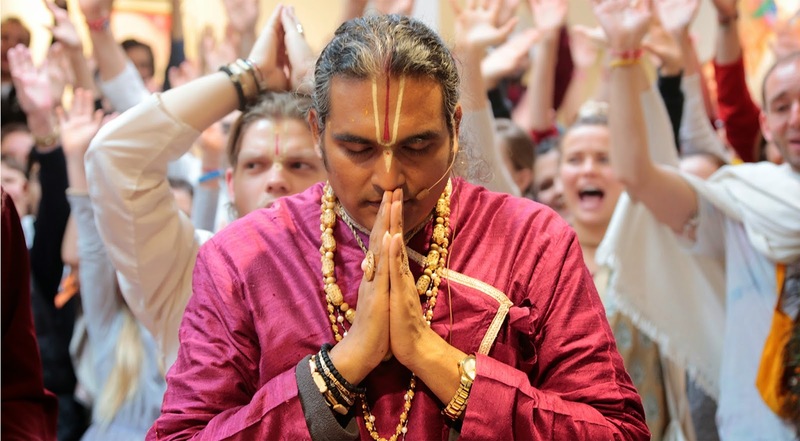 It will be dedicated to honoring the tenth anniversary of Sri Swami Vishwananda’s mission, Bhakti Marga. Every devotee that is capable of being at the event should come. To make this the biggest event ever for BM, starts with all of you. Picture your Guru’s smile as he sees all the new faces that have come because of…. You. It's the greatest way for you/us to say "thank you" to Him. We want to surprise him with an overwhelming turnout that exceeds all of our expectations. 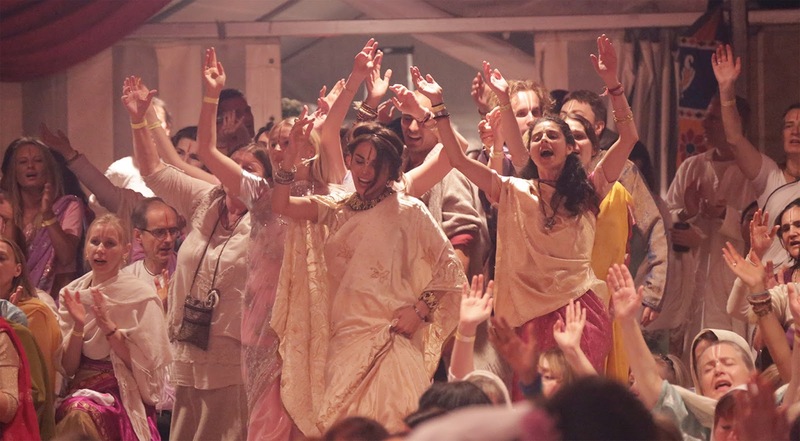 We will enjoy three nights of world renowned musical performances, a full range of Bhakti Marga activities, presentations and satsang during the day, a buzzing array of market stalls, plus fresh vegetarian indian and western food stalls to keep you sustained and nourished. Call your friends, register, book your accommodations and get ready for the party of the decade! Location: Shree Peetha Nilaya, Am Geisberg 1-6, 65321 Heidenrod – Springen, Germany.